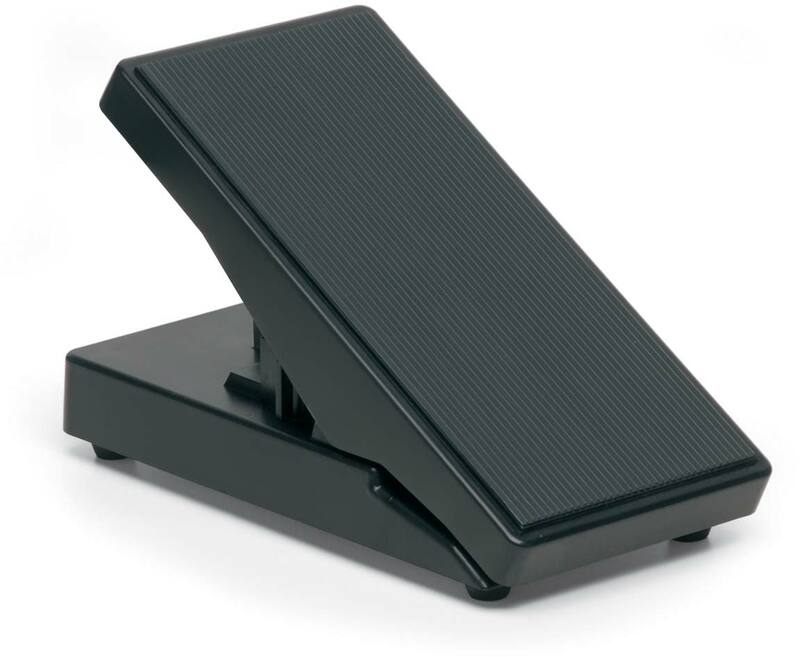 A professional Volume Pedal with a very smooth reliable action and a great mechanical stability, due to the extended dimension and sturdy construction. Ideally designed as a perfect accessory for Numa Organ and Numa Organ 2, it can also be used with many other Studiologic products. It is a perfect choice for all users looking for superior action and a accurate control. Width: 12,5 cm / 5"
Depth: 26 cm / 10"